Is there anything better than free ice cream!? In case you were wondering, the answer is NO! 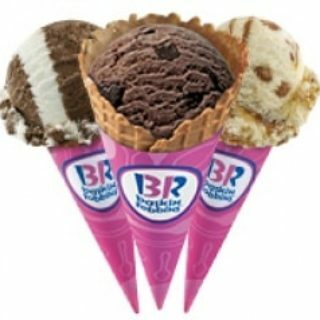 Baskin Robbins in offering a regular scoop of ice cream for free when you download their free mobile app. Click here for more details.